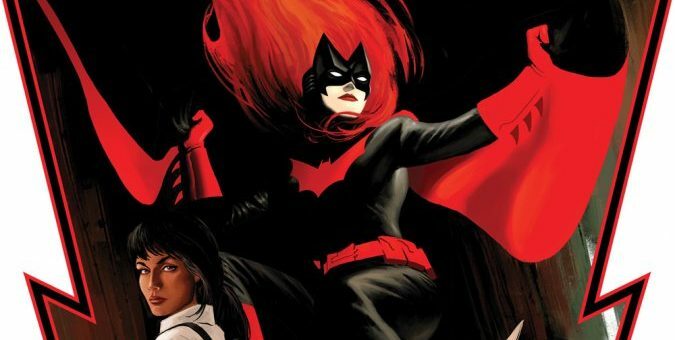 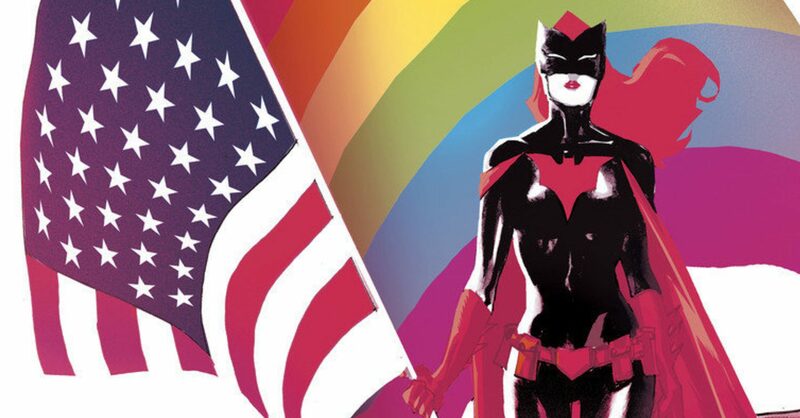 DC Comics Universe & July 2018 Solicitations Spoilers: DC Set To Reignite Batwoman Kate Kane Romance With GCPD Cop Renee Montoya? 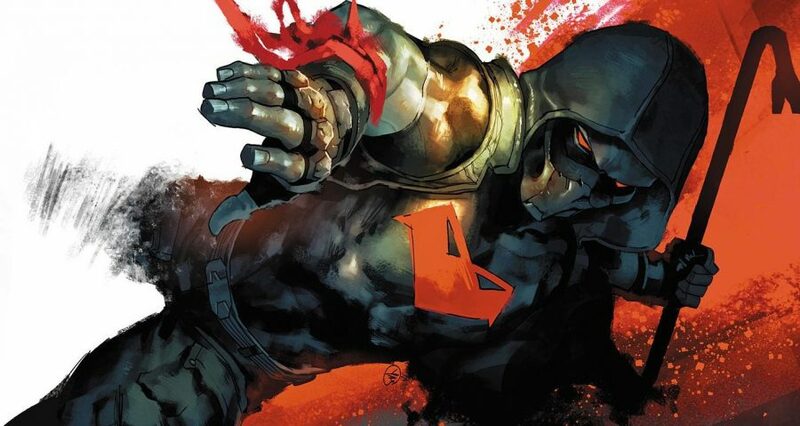 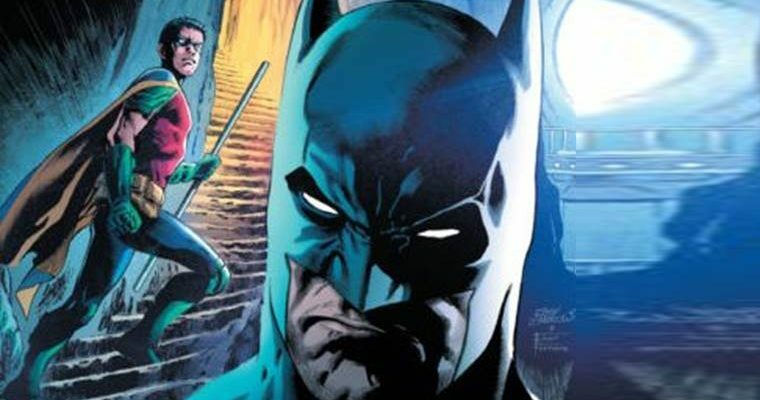 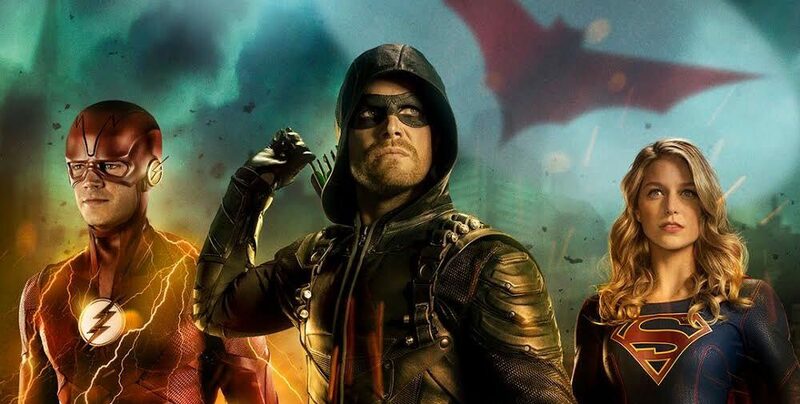 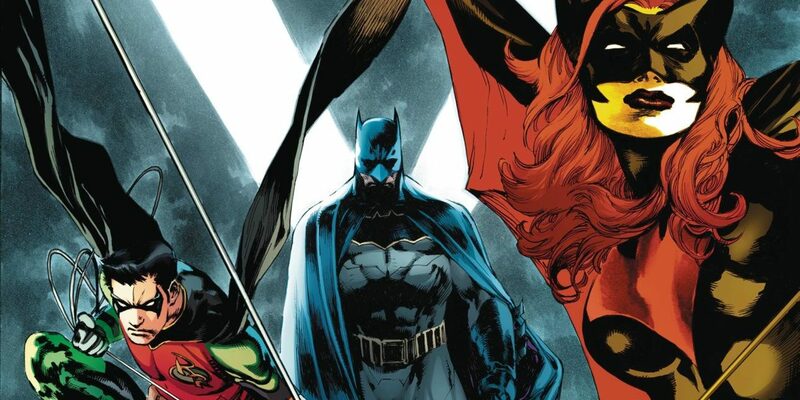 DC Comics Universe & Detective Comics #978 Spoilers: Batwoman Framed, Batman Duped As Tim Drake / Red Robin’s Terrifying Fate Revealed? 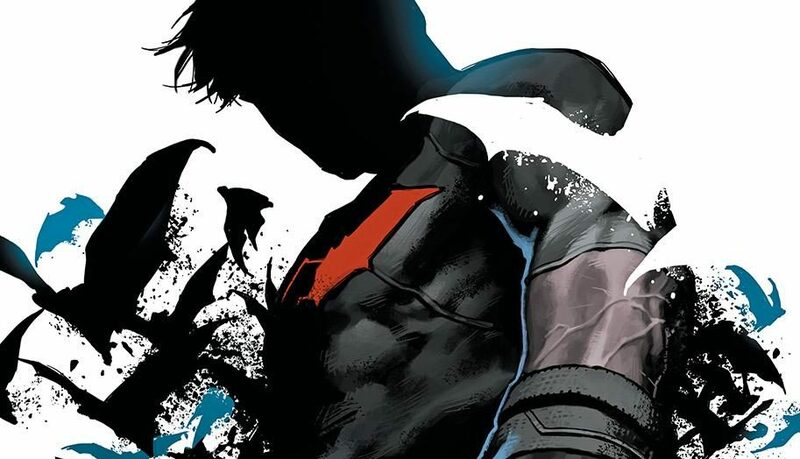 More tragedy for Tim Drake. 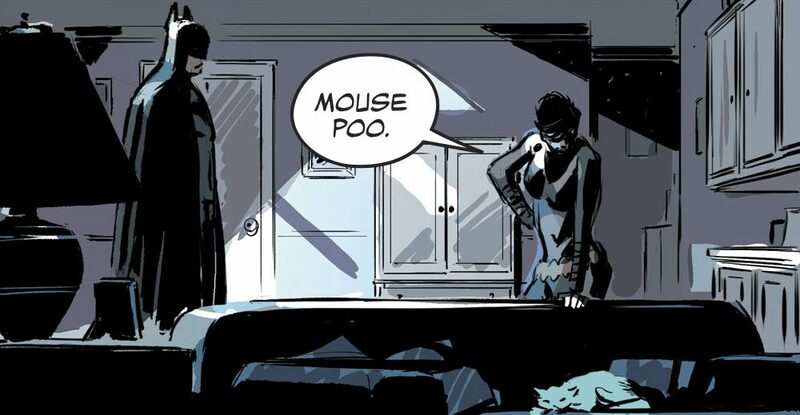 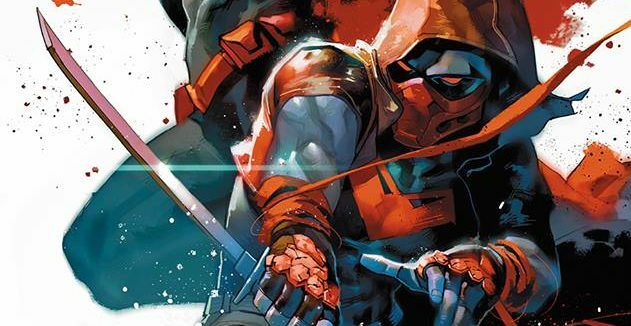 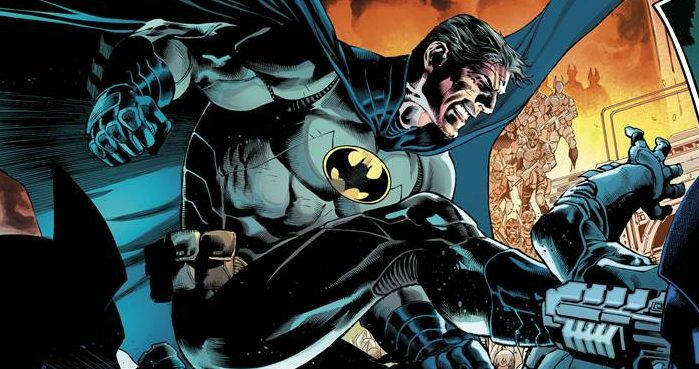 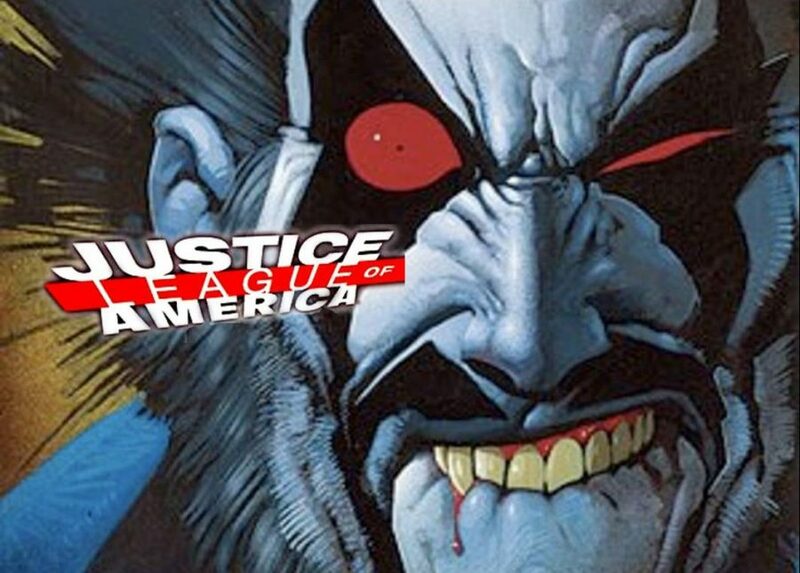 DC Comics Universe & Detective Comics #977 Spoilers: Batman Dies & More?! 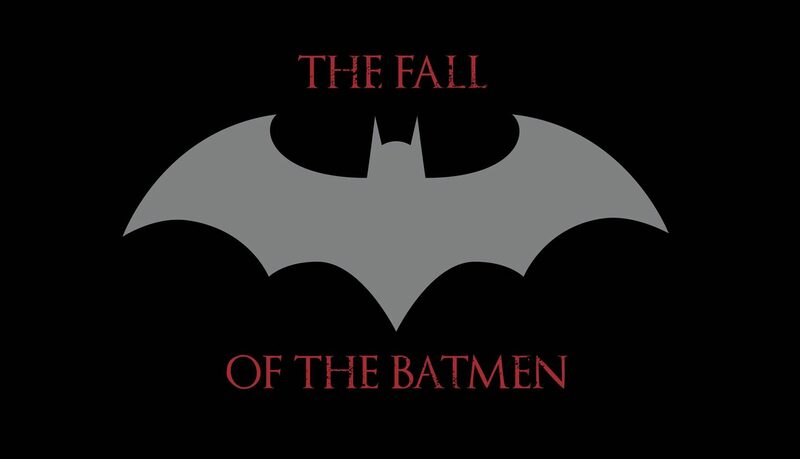 Time Is Broken? 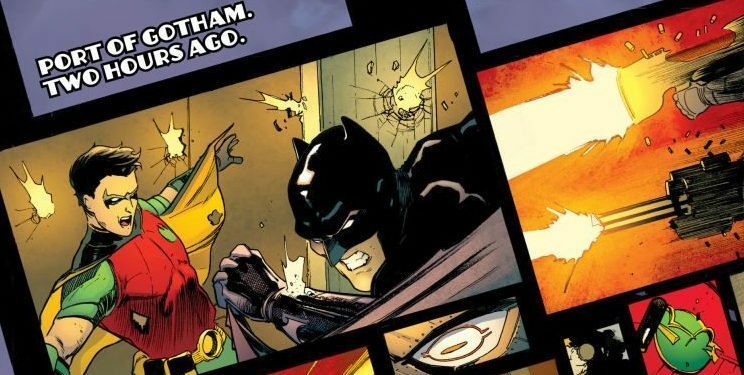 DC Comics Universe & Detective Comics #975 Spoilers: Batman Vs. Batwoman Over Murder Of Clayface Via Preview?! 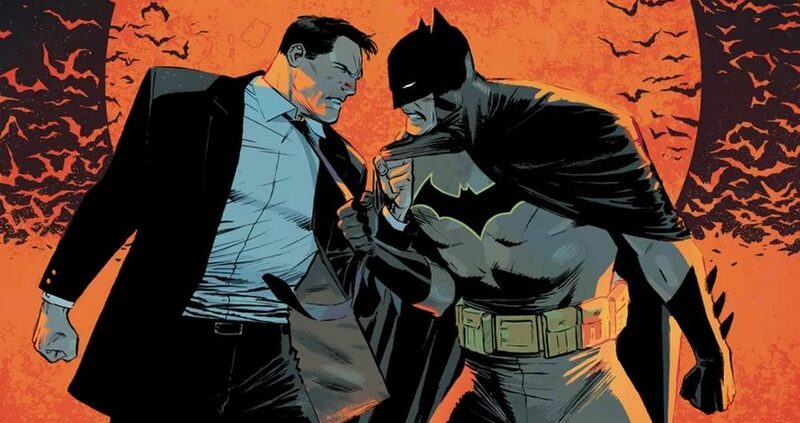 DC Comics Universe & Detective Comics #973 Spoilers: Batman Vs. Clayface Or Batwoman In Fall Of The Batmen? 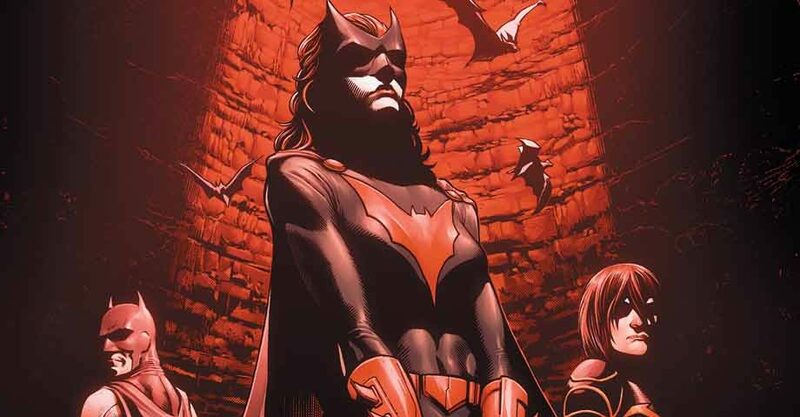 DC Comics Rebirth Spoilers: Batwoman Rebirth #1 Shows A Dark Tomorrow For Batman’s Peer & Gotham City! 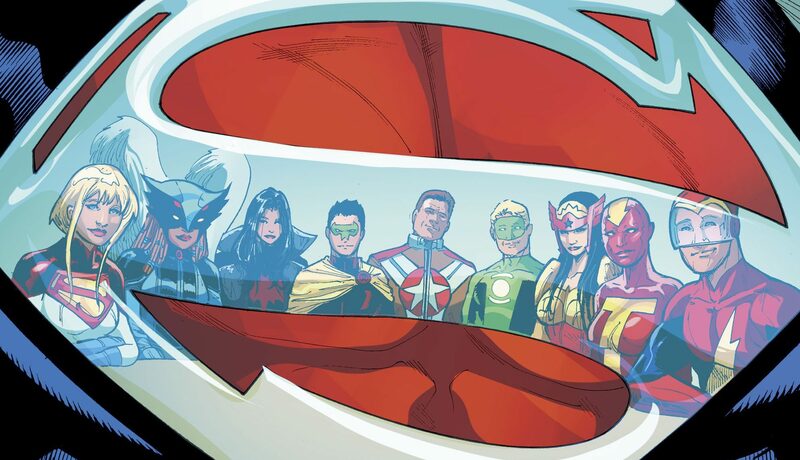 A glimpse back with an eye to tomorrow. 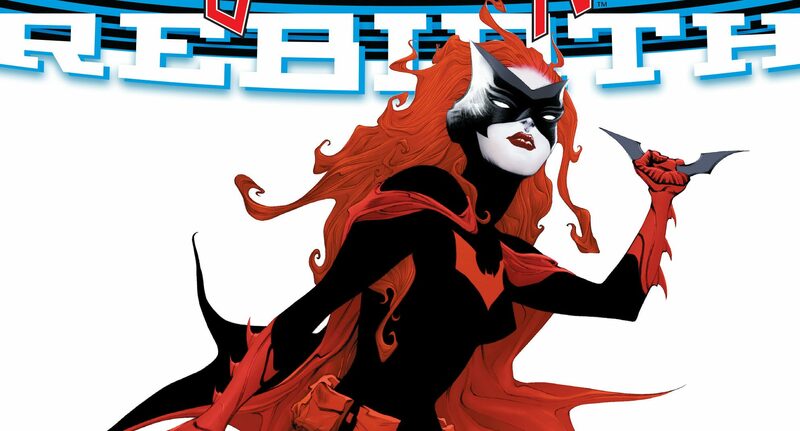 DC Comics Rebirth Spoilers: Batman Looms Large As Batwoman Takes Flight In Batwoman Rebirth #1 Via Preview! 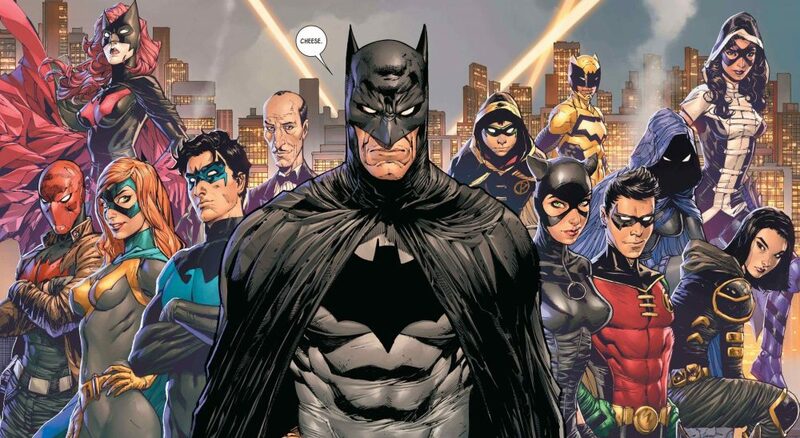 The DC Rebirth Batverse expands!